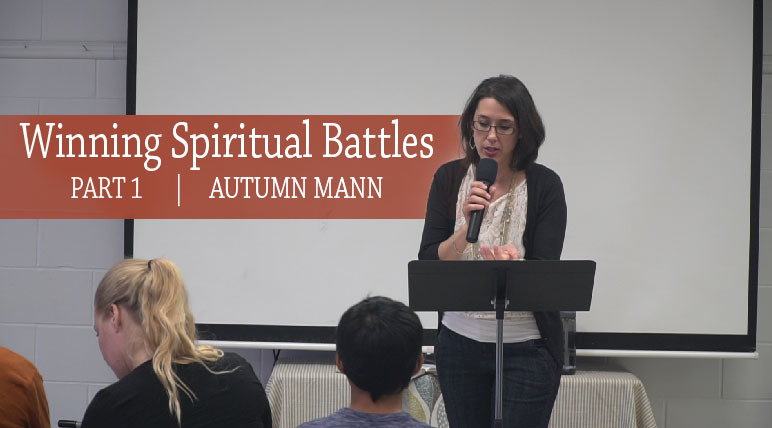 Watch this sermon on YouTube! Watch the sermon on Youtube. 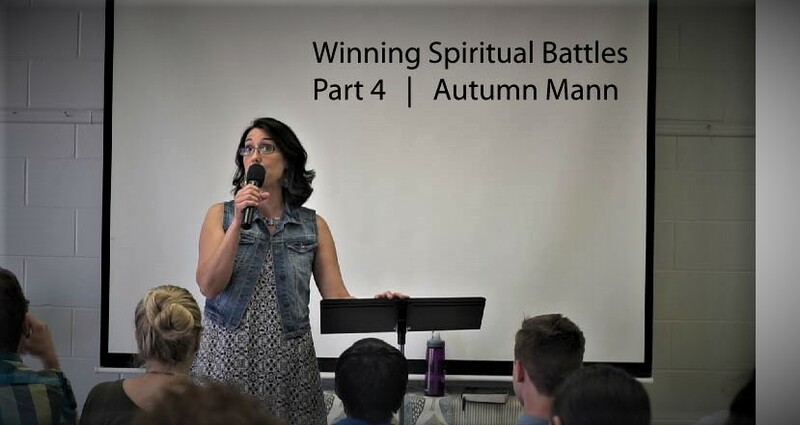 Spirit Wars… Angels, Demons, and the Victory that Belongs to Us!